At Bizzell’s Garage we cater for all mechanical repairs to your vehicle. We have qualified mechanics with over 100+ years combined experience to get your car back on the road. 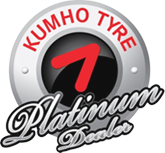 We do everything from Logbook servicing to your basic Service requirements, Brakes, Suspension, Tyres , Air-Con services to even wiper blade replacements and everything in between. At Bizzell’s Garage we have you covered. We have been servicing Paddington since 1939. We stand behind our name, brand and quality of service. Worried about your car warranty ? No need.... because you have the right to service your new car with whoever you like and still keep your warranty. 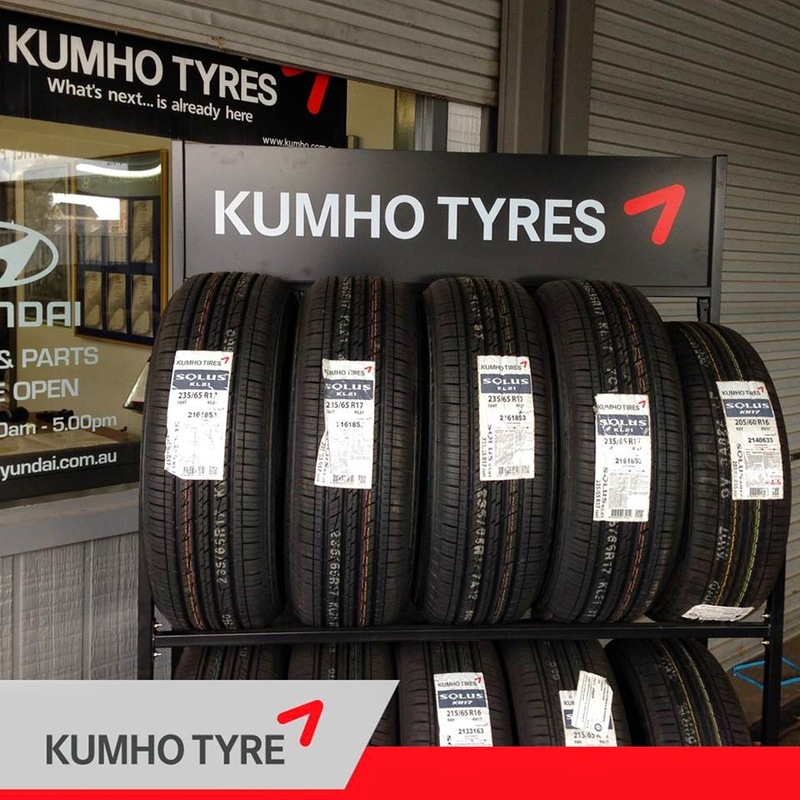 Depending on what BRAND, SIZE and TREAD of tyre you are after, we can cater for your needs. Matching any price you have been given before and ensuring that you don't pay any more than you need to. How all this mistakens idea off ut denouncing pleasures and praisings ut pain was born and will give you a completed by account. Idea of denouncing pleasure ut and praisings pain was born and ut will give you a complete account of the system and expound. 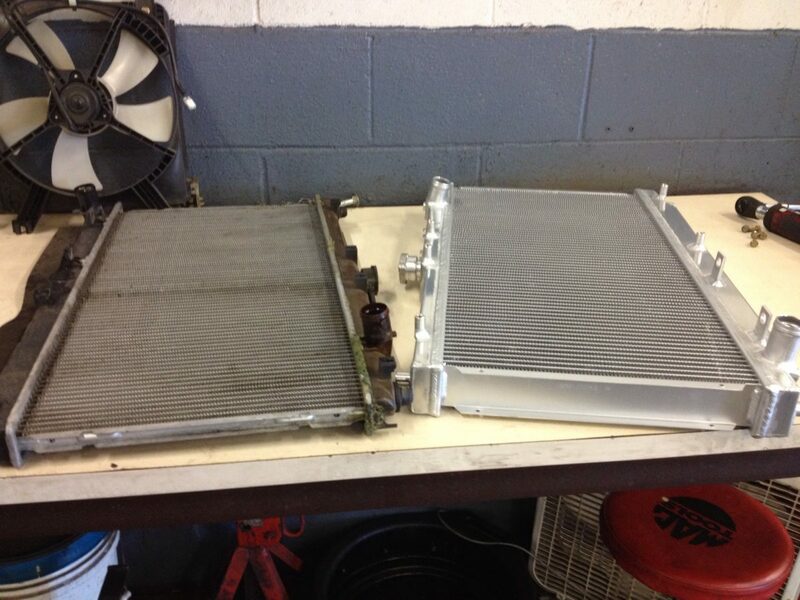 How is your Cooling System Performing ?? 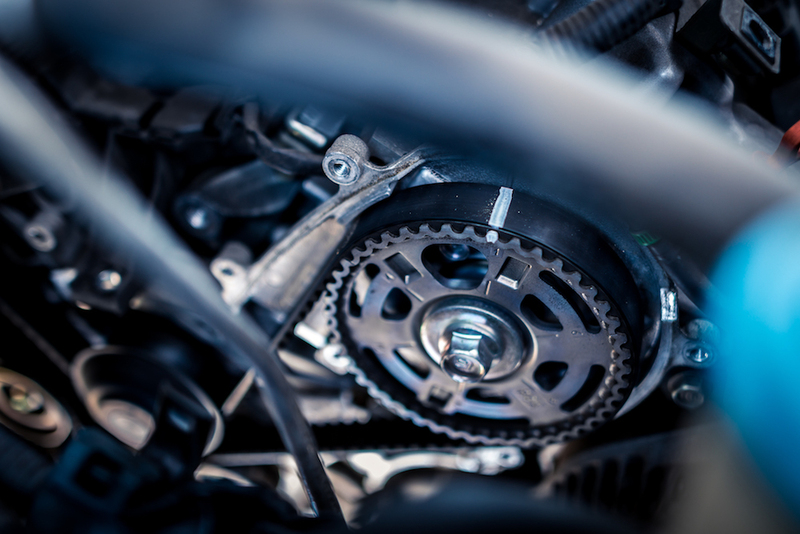 How Important is the Timing Belt ?? Many Happy Customers Behind Our Success. I was around the corner from Bizzell's when I realised I had a flat tyre. I called up, drove in and Brendan organised for it to be repaired on the spot, even though they were fully booked. Very friendly and accommodating. I am very grateful! Had my first flat tyre today and had no idea how to change it or anyone to help me. Luckily Bizzels was close by and came to help me out free of charge. I cant thank them enough for their generosity and I honestly dont know what I would have done without their willingness to help. Thank you!